Much of Morrison’s music is structured around the conventions of soul music and R&B, such as the popular singles “Brown Eyed Girl”, “Jackie Wilson Said (I’m in Heaven When You Smile)”, “Domino” and “Wild Night”. 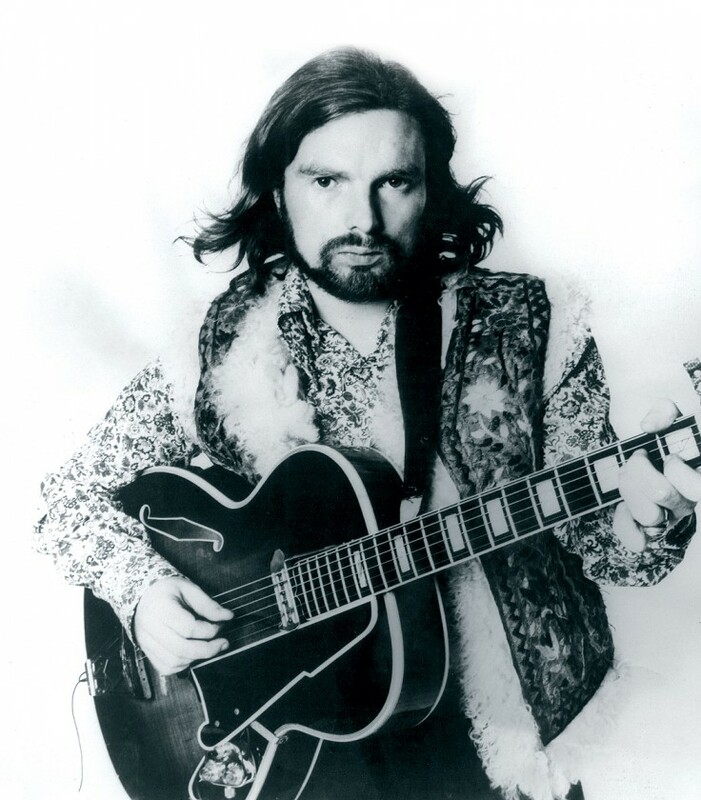 An equal part of his catalogue consists of lengthy, loosely connected, spiritually inspired musical journeys that show the influence of Celtic tradition, jazz, and stream-of-consciousness narrative, such as Astral Weeks and lesser-known works such as Veedon Fleece and Common One. The two strains together are sometimes called “Celtic Soul”. Morrison has received much acclaim, including six Grammy Awards, being inducted into both the Rock and Roll Hall of Fame and the Songwriters Hall of Fame, and appearing on several “Greatest Artists” lists. Equal parts blue-eyed soul shouter and wild-eyed poet-sorcerer, Van Morrison is among popular music’s true innovators, a restless seeker whose incantatory vocals and alchemical fusion of R&B, jazz, blues, and Celtic folk produced perhaps the most spiritually transcendent body of work in the rock & roll canon. Subject only to the whims of his own muse, his recordings cover extraordinary stylistic ground yet retain a consistency and purity virtually unmatched among his contemporaries, connected by the mythic power of his singular musical vision and his incendiary vocal delivery: spiraling repetitions of wails and whispers that bypass the confines of language to articulate emotional truths far beyond the scope of literal meaning. An Oscar Wilde: Honouring Irish Writing in Film award in 2007 for his contribution to over fifty films, presented by Al Pacino, who compared Morrison to Oscar Wilde – both “visionaries who push boundaries”. He was voted the Best International Male Singer of 2007 at the inaugural International Awards in Ronnie Scott’s Jazz Club, London. he appeared at number thirteen on the list of WXPN’s 885 All Time Greatest Artists. In 2000, Morrison ranked twenty-fifth on American cable music channel VH1’s list of its “100 Greatest Artists of Rock and Roll”. 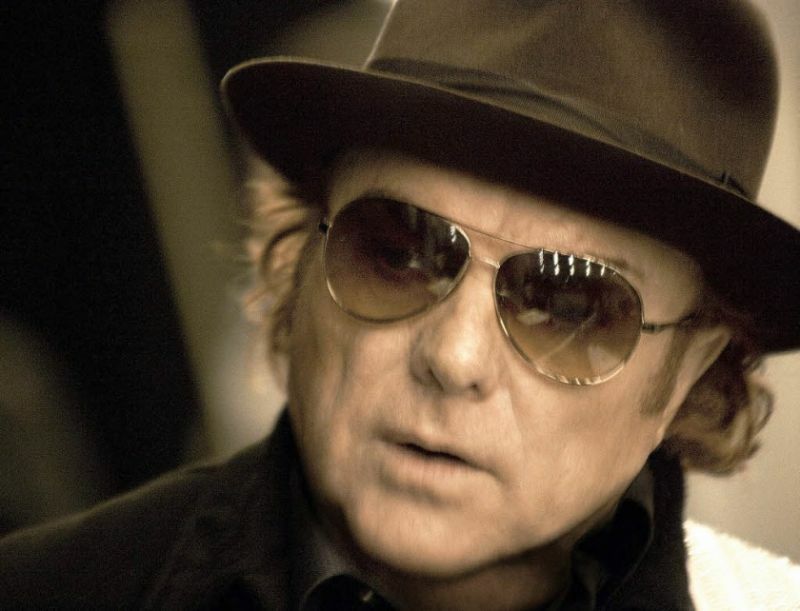 In 2004, Rolling Stone magazine ranked Van Morrison forty-second on their list of “Greatest Artists of All Time”. Paste ranked him twentieth in their list of “100 Greatest Living Songwriters” in 2006.
he was voted twenty-fourth on the November 2008 list of Rolling Stone magazine’s 100 Greatest Singers of All Time. Three of Morrison’s songs appear in The Rock and Roll Hall of Fame’s 500 Songs that Shaped Rock and Roll: “Brown Eyed Girl“, “Madame George” and “Moondance“. Morrison has been announced as of the 2010 honorees listed in the Hollywood Walk of Fame. In August 2013, it was announced that Morrison would receive the Freedom of Belfast, the highest honour the city can bestow. On 15 November 2013, Morrison became the 79th recipient of the award, presented at the Waterfront Hall for his career achievements. After receiving the award, he performed a free concert for residents who won tickets from a lottery system. In August 2014, a “Van Morrison Trail” was established in East Belfast by Morrison in partnership with the Connswater Community Greenway. It is a self-guided trail, which over the course of 3.5 kilometers leads to eight places that were important to Morrison and inspirational to his music. On 2 September 2014, Morrison was presented with the Legend award at the GQ Men of the Year ceremony at Royal Opera House in London. The Songwriter’s Hall of Fame announced on 8 April 2015 that Morrison will be the 2015 recipient of the Johnny Mercer Award on 18 June 2015 at their 46th Annual Induction and Awards Dinner in New York City. In 2015 he was knighted for his services to popular music. In 2017, it was announced that the Americana Music Association would honour Van Morrison with the Lifetime Achievement Award for Songwriting at its September Honors & Awards ceremony.